Meet the co-companion of Final Drive Nitro in this uber stylized cosmopolitan race track with 3 sizzling cars! Step into the driver's seat and get ready to floor these ultra hip bad boys. Engine roar, wind noise in the ears, and hundreds of miles of the road up front – that’s all that a real biker needs. Always wanted to drive a heavy bike? Do it in Furious Biker. 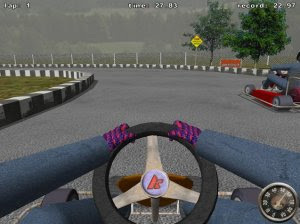 G-speed is a freeware game! Future racing game with 8 ships, 7 tracks, weapons, powerups, turbo speed. If you liked F-Zero or Wipeout then you'll like this game, too. 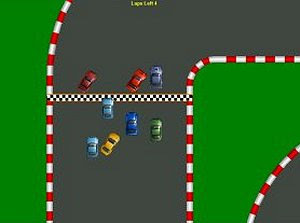 GeneRally is a freeware racing game for one to six players. 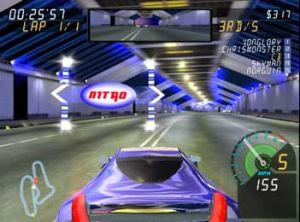 You'll be racing on various tracks in time trial mode or against human and/or computer opponents in championship mode. 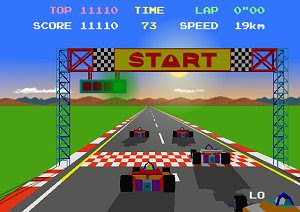 If you’re an old-school gamer you will immediately identify the image above: it looks like the classic racing videogame Pole Position, released in the arcades by Namco. 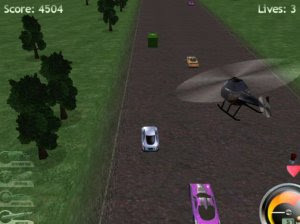 GT challenge is an overhead car racing game. There are 20 events and 36 cars to purchase. The first car you start with isn't much, but you get more expensive cars. 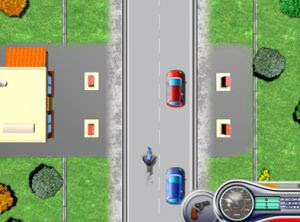 Highway Pursuit is a modern game taking its inspiration from a number of classic arcade games. 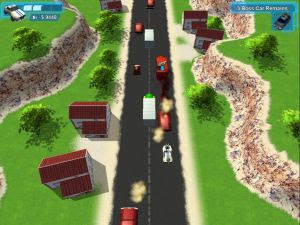 It's an action-packed 3d blast along roads filled with enemy agents. 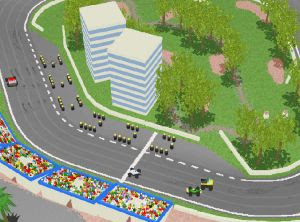 KartingRace is a fast paced gokart racing game, featuring 3D graphics. Imagine yourself 10 centimeters above ground, cornering the track with a speed of no less than 90mph! 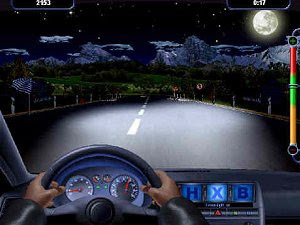 Light Driver 2.0 is a PC game from Hella KGaA Hueck & Co. You drive your vehicle along a dark road full of unexpected surprises and lots of obstacles.